"Hello, and welcome to Jaina in the Morning! 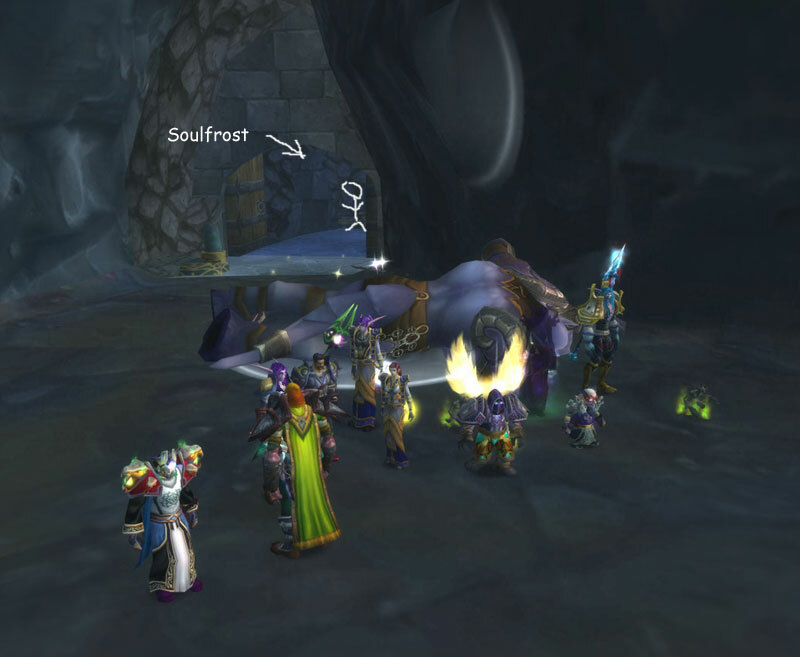 Today we have a very special guest for you: Soulfrost! Hero of Azeroth, champion of Justice and Level 70 Human Mage! A pleasure to have you, Soul!" "A pleasure to be here, Jaina." "You're something of a celebrity around here, Soul. Your exploits have been well documented but you seem to have fallen off the radar lately. What have you been up to?"